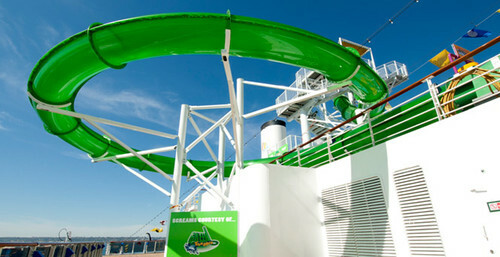 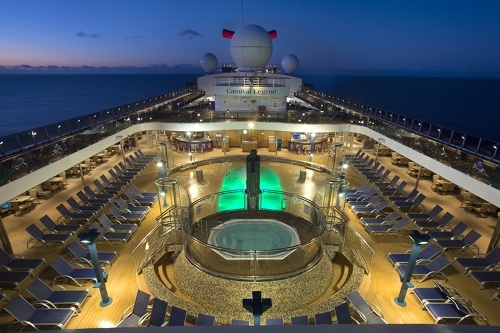 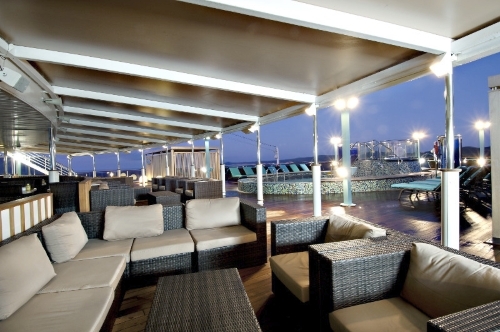 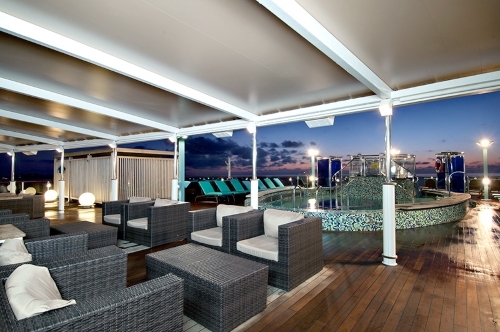 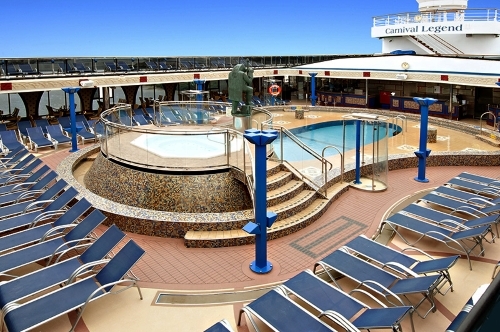 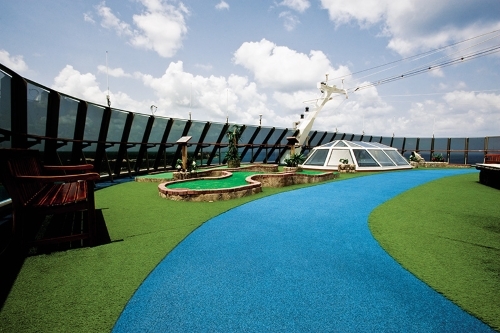 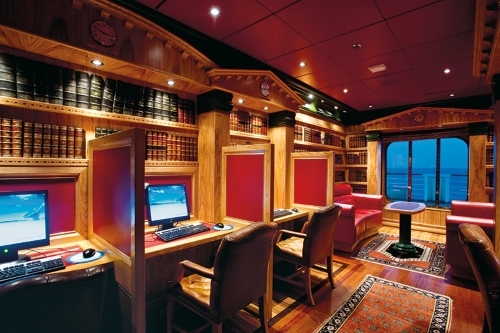 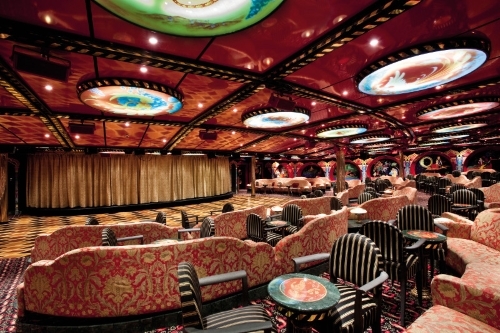 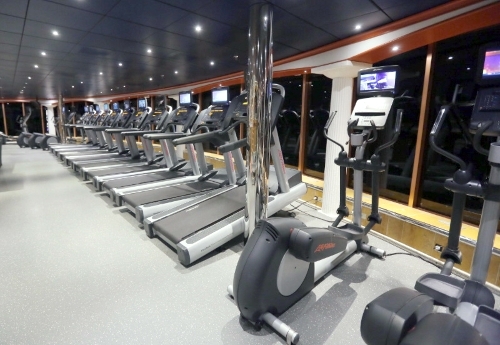 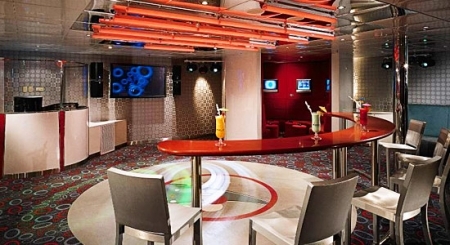 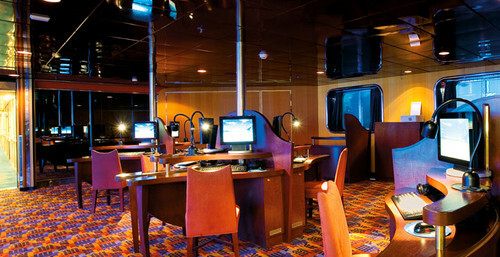 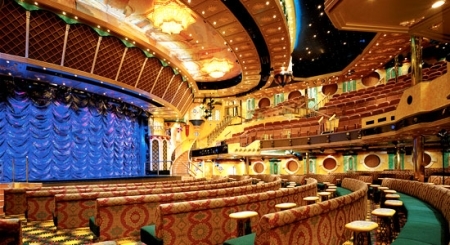 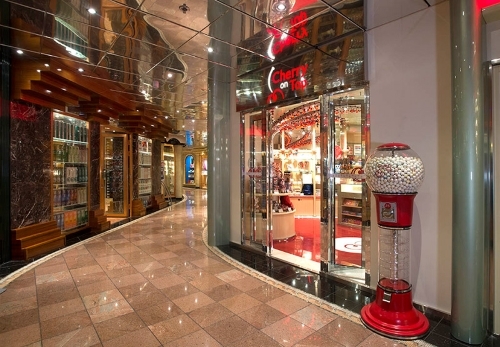 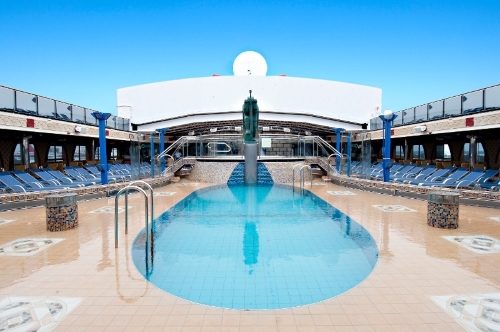 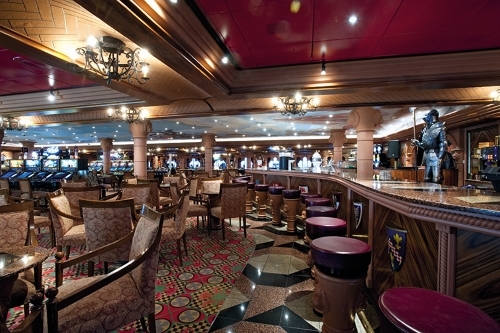 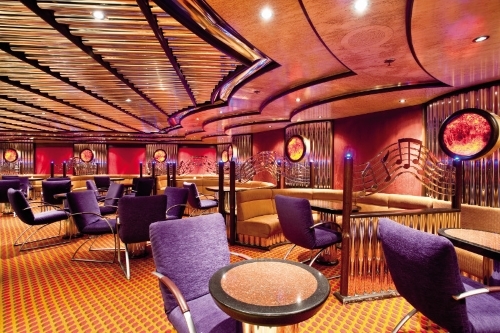 Carnival Legend has earned its name with its legendary food, service and entertainment. 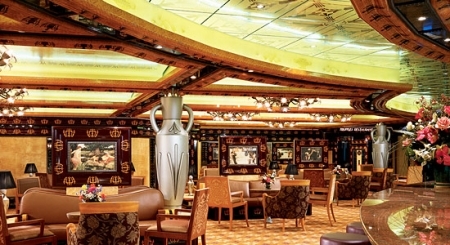 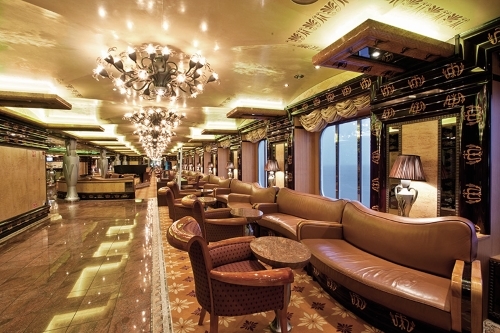 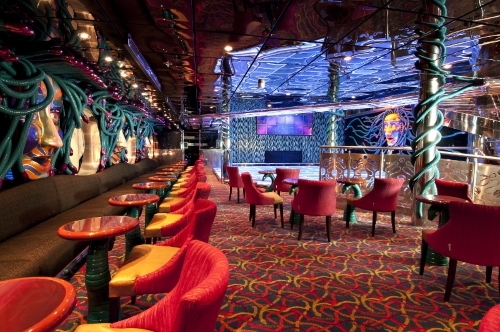 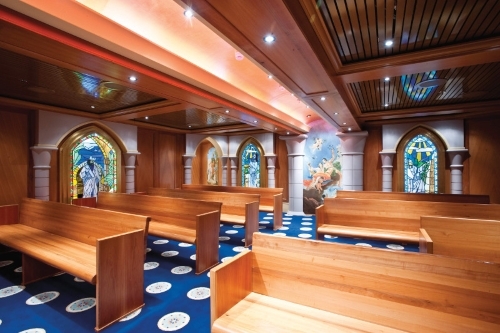 Every piece of the ship pays tribute to enduring legends, like the Camelot and Avalon pools, the Club Merlin casino, Truffles Restaurant, Unicorn Café and the Golden Fleece Steakhouse. 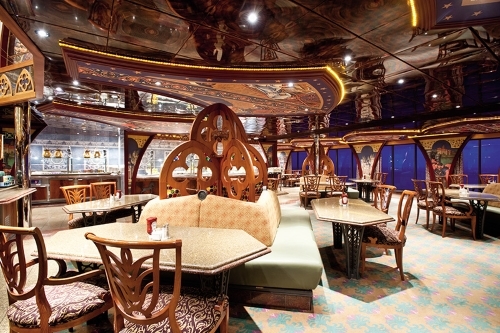 There are also Asian inspired cuisine spots, like Chopsticks for Chinese and Bonsai Sushi for Japanese. 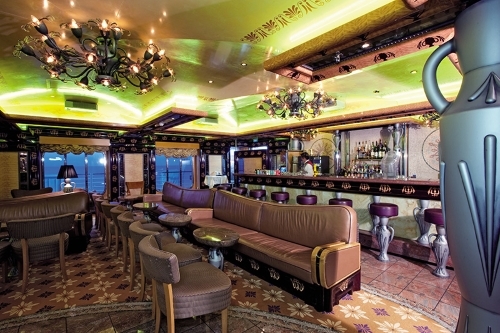 For late night eats, there’s even a 24-hour pizzeria and room service. 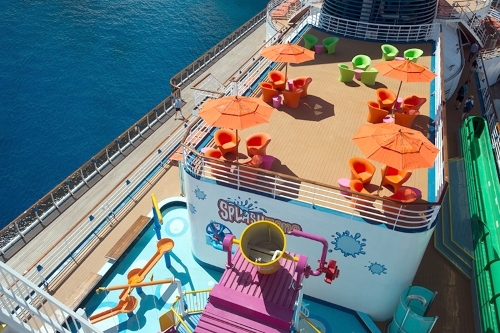 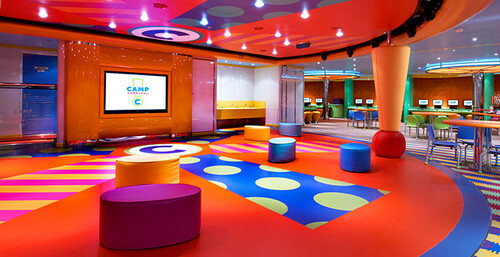 Kids have their own age separated clubs with their own activities so adults can slip away to the adults-only Serenity lounge. 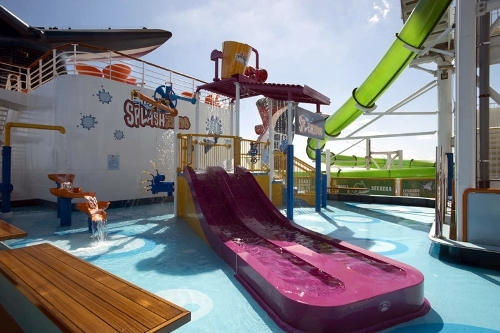 All members of the family can enjoy the WaterWorks aqua park, Punchliner Comedy Club or Playlist Productions just to start. 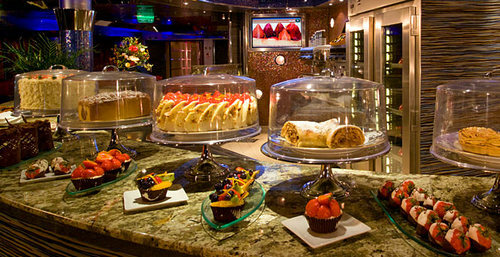 Top off the sweet day with an equally sweet treat at Cherry On Top. 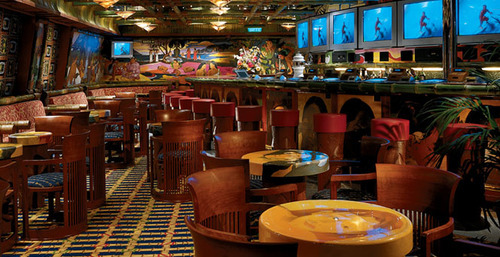 Dining Hours 5:30 p.m. & 7:45 p.m.